You are here: Home / Windows / How Does Defragmentation Improve Performance? Defragmentation improves your computer performance by removing fragmented files from your hard disk drives. Let’s discuss in details below. For sometime let’s step aside from the technical jargons and understand the subject in simple words. Consider you have a book but its pages are not linearly arranged one after another. Instead you will have to search and find page number two once you finish reading page number one. Think how much time it would consume to read the whole book. Now think the book as a file in your computer and the pages as the parts they are stored in the hard drive. The drive head has to constantly change position to find the missing part of the file, which is not only taxing to the hdd but also takes a lot of time. For the sake of simplicity we limit our space to ten sectors and work on it. The above files are currently in an unfragmented state. Now let us have a look what happens when File 2 is deleted. The data reading head will have to move to two different places to read whole File 4 and this consumes more time and hence makes the computer slower. And that is the answer to how does defragmentation improve performance? Defragmentation is the process of ordering the book in a linear fashion as we discussed earlier. In real life scenarios, it is the arrangement of data closest to one another possible. In an ideal defragmentation all the data would be linearly arranged, so that the reading head does not need to move from one place to another to find the files. As shown in the image above. Yes, defragmentation increases system performance. And will speed up your computer. Do I need To Defrag My Computer? The answer to this question is both Yes and No. 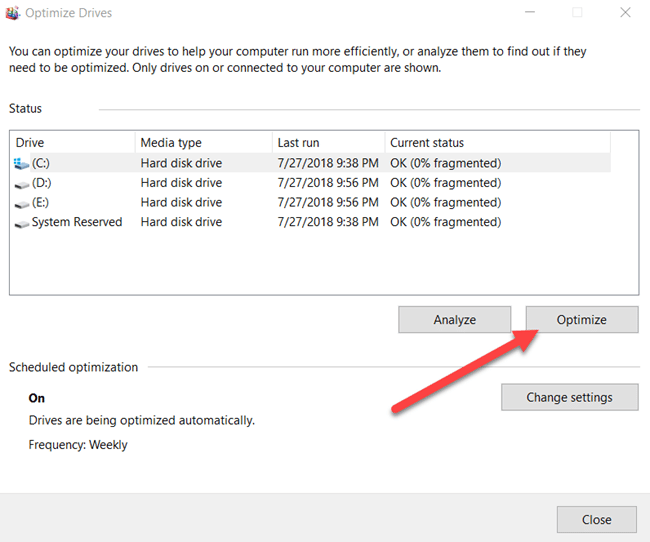 If you are running on Windows 10, you do not need to defrag your computer manually, as windows 10 takes care of it by itself and the same is with Windows 7. 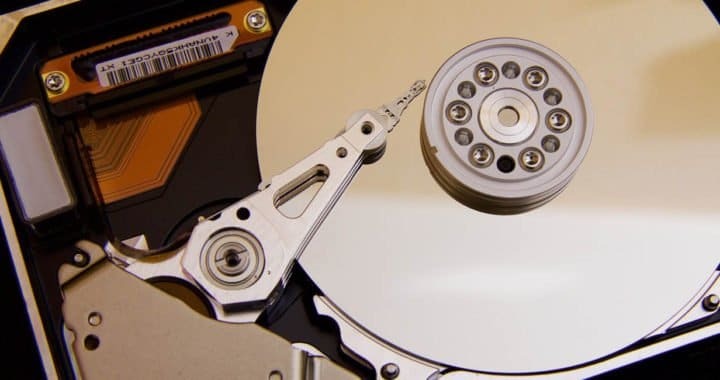 You do not need to defrag if you are running on SSD, as they do not have any moving parts hence there is no delay in finding the fragmented files. In other cases it would be beneficial to defrag your computer at regular intervals. Note: You should also checkout the concept of Bootime Defragment Of PC. How To Manually Defrag A Drive? To manually defrag a drive, go to the required drive and right click>>Properties>>Tools>> Optimize. That should give you the below window. Now select the required drive and click on Optimize to start the process. There are other 3rd party tools also available for the purpose. One such free program is Defraggler. If you are interested to know more about your disks or perform an in-depth defragmentation you can try your hands on it. Else the windows program is good enough for the purpose. How To Fix Windows 10 Sound Crackling Problem?